Normally the term "presidential" is more descriptive than literal, but not so with the Gunlocke Washington Presidents Chair ($3,250-$5,500). The Oval Office seat of choice for no less than eight U.S. presidents, the Washington features hardwood construction, a spring seat platform, lush, high-end upholstery, padded arms, a brass-capped rolling base, and swivel action for those times when you need to reach the red phone immediately. 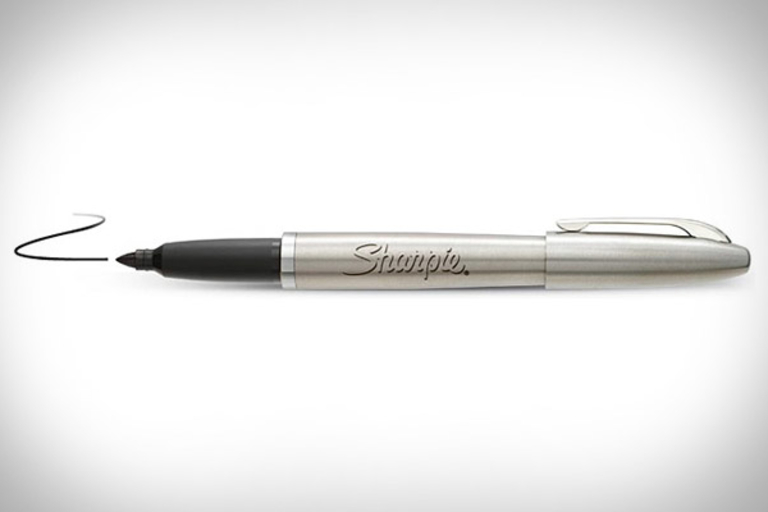 Dress up your office pen cup with a Stainless Steel Sharpie ($8). 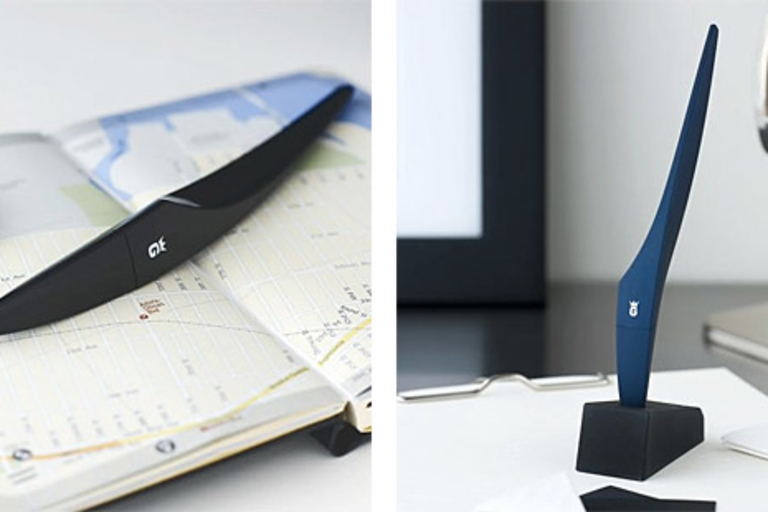 This fine-tipped permanent marker features a stainless steel barrel with a laser-etched Sharpie logo, a replaceable ink cartridge, and a matching cap. Also great for frat houses, as it lets unassuming revelers know that you're serious about drawing penises on people's faces when they pass out on the couch. No matter what your day brings you, you can rest assured that you've got the tools to tackle it with the Doane Daily Arsenal Kit ($66). 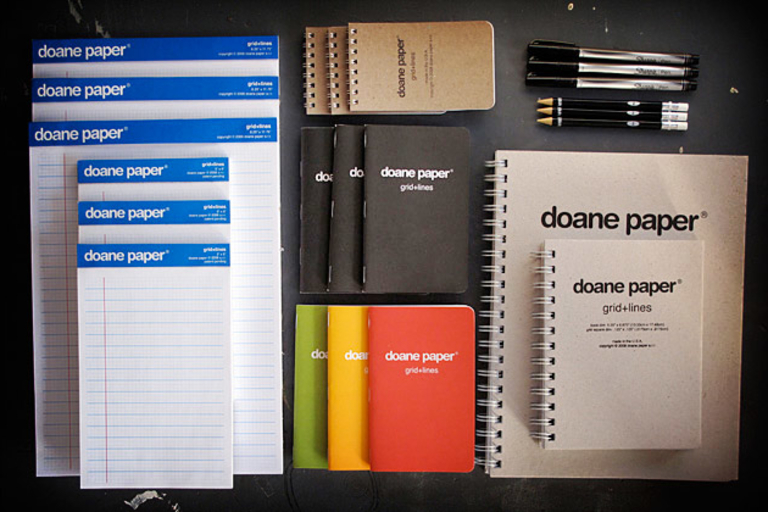 This 21-piece set includes every single stationery product from Doane's grid+lines collection, including large and small writing pads, a flap jotter, two utility notebooks, large and small idea journals, and, of course, pens and pencils. Sure, you could pick out all of this stuff separately, but face it: you're way too lazy for that. If the slim black cover of your Moleskine notebook simply isn't cutting it for you, perhaps you should consider a Billykirk Journal ($145). 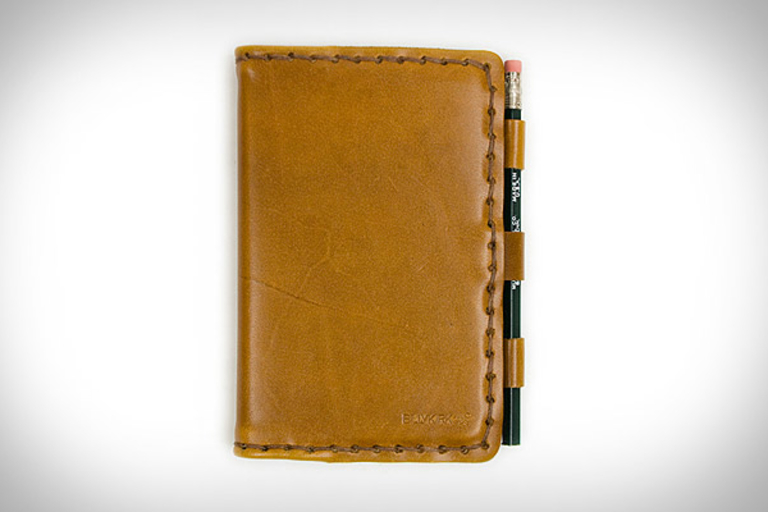 Looking like a relic from a forgotten age when penmanship was still more important than typing speed, this high-end journal cover is hand stitched from tan leather, with a clever pencil-loop closure and dimensions that make it just right for standard Moleskine notebooks. 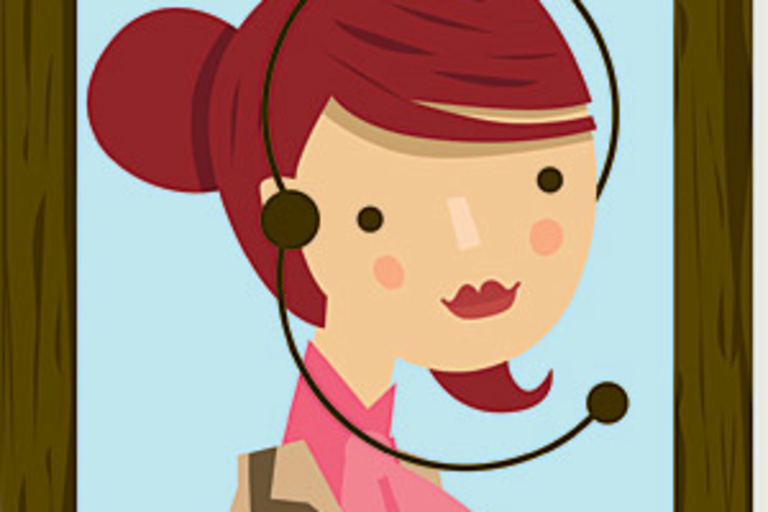 Have a passion for music, food, wine, recipes, wellness, or film? 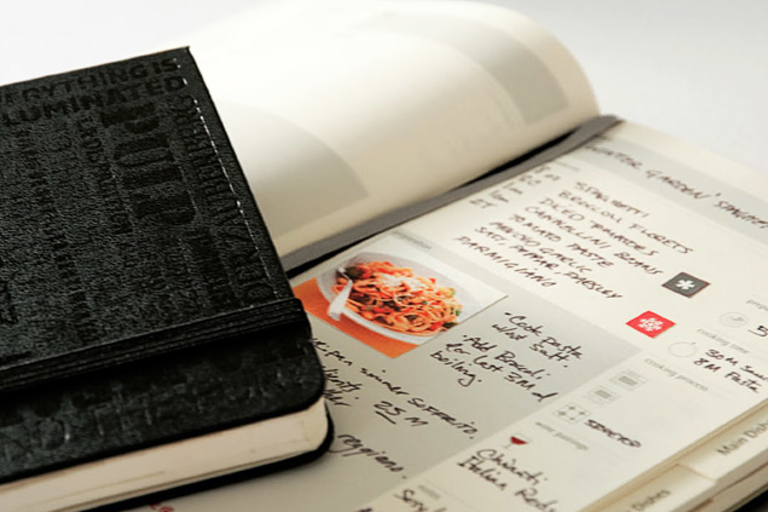 The new line of Moleskine Passions Journals ($14) are for you. These specific-purpose notebooks -- individually tailored for each of the subjects above -- offer pages divided by printed tabs, each with a themed layout, pages divided by blank tabs for you to personalize with the included adhesive labels, blank pages, themed charts, calendars, glossaries, and listings, along with a unique black cover, fully embossed with themed images and writings.